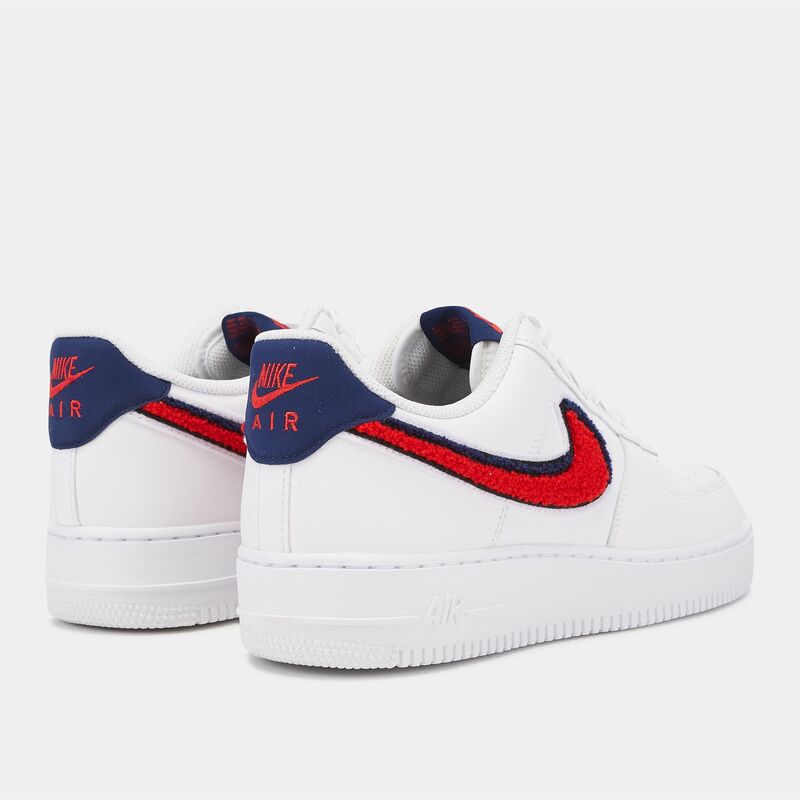 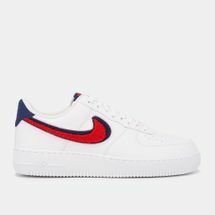 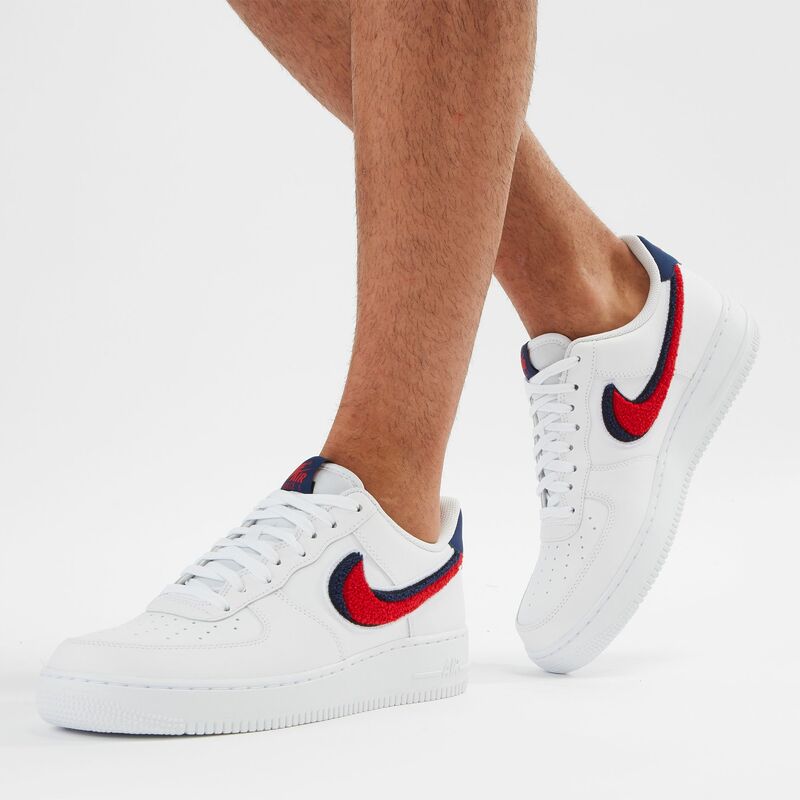 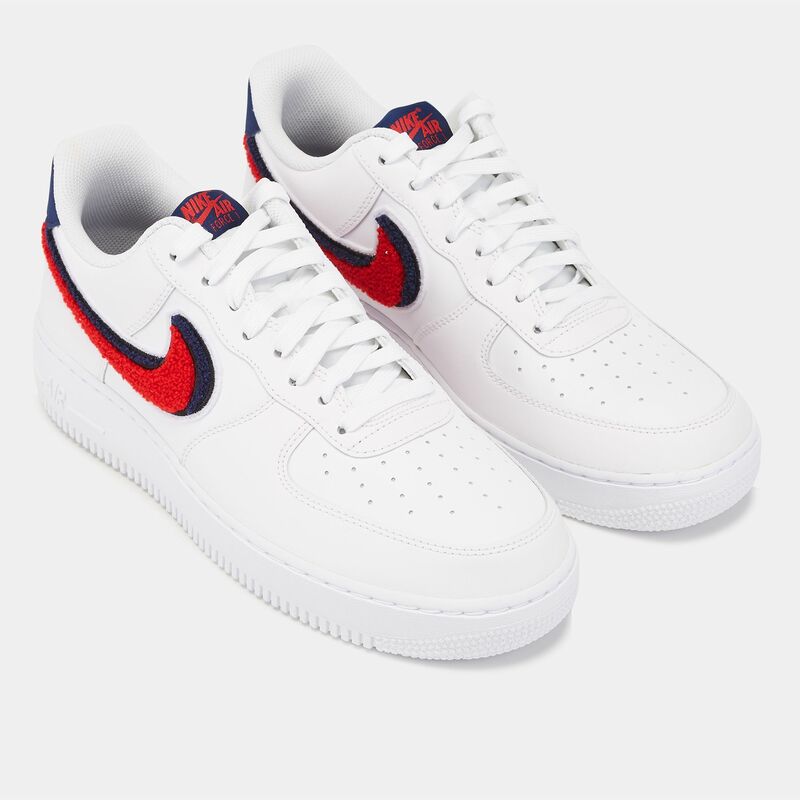 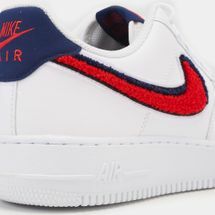 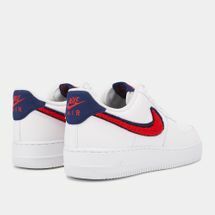 An icon gets a modem upgrade with the Nike Air Force 1 ’07 LV8 Shoe for men. 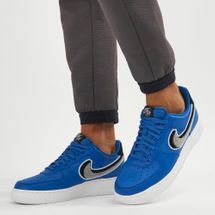 Once made for basketball wear, the new lifestyle version features a premium suede upper, but with the same durable and lightweight construction. 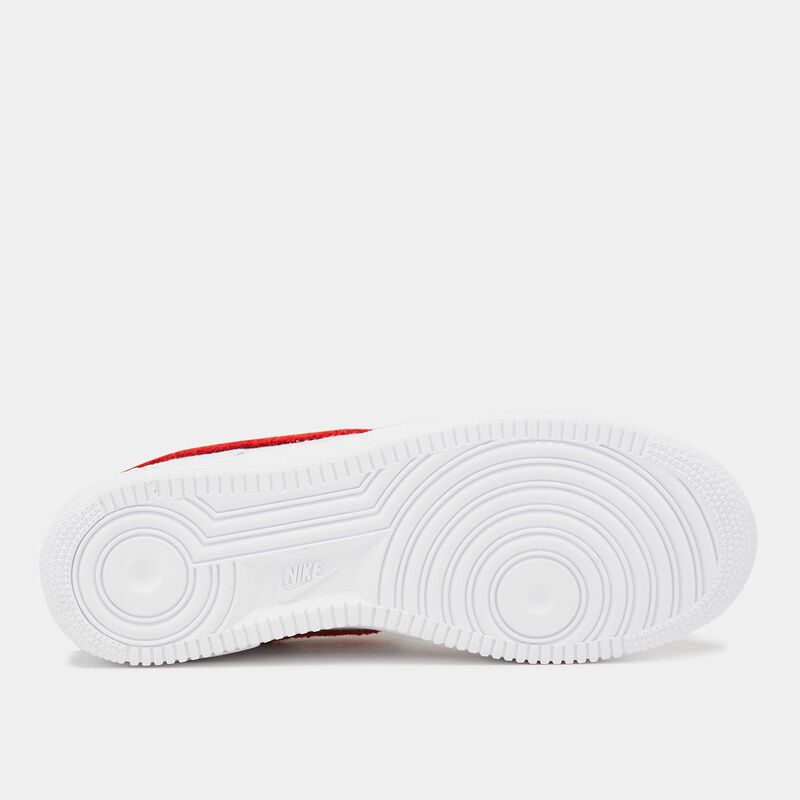 The perforations enhance breathability, the outsole gives surface traction and the Air Sole provides lightweight cushioning.